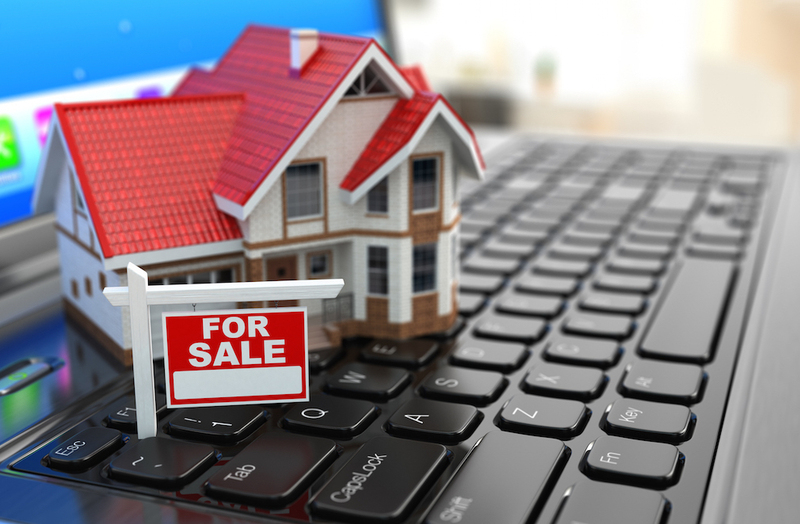 Probably one of the most important features offered by the Colorado Springs Real Estate For All website is its real estate database, which allows everyone to browse available announcements and ads for real estate sales – and even requests for purchasing a property. Following on this page are some general pointers about the database, its functionality, features, as well as some guidance on its use. First and foremost, all who have decided on either selling or purchasing real estate through Colorado Springs Real Estate For All must understand that in the end, the decision is narrowed down to several factors that most of the time will be highly personal for each individual. 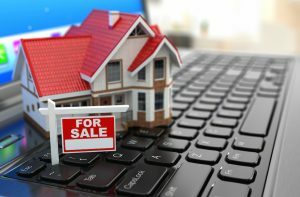 The purpose of this database is offering a clear listing of all the available properties that are up for sale, their characteristics and also of allowing people to become aware of the market’s requests. In the database people will be able to visualise all available houses or offices, either for sale or rent, along with their details. In order to increase the efficiency with which the search is performed, users can apply various filters, using keywords such as the architectural style, colour, or number of rooms. Classic parameters, such as surface area, price range and year of construction can also be selected, enabling people to find the preferred real estate properties in no time. The same goes for those who wish to sell their properties. They can either browse the requests and preview their details (price range, construction year, property type, and so on) or input their own details and view the results that correspond to their criteria. Regardless of the selected method, our kind and professional staff is always ready to offer a helping hand if inadvertences occur or if those who wish to interact with the database are encountering difficulties.